Hey how you doing? 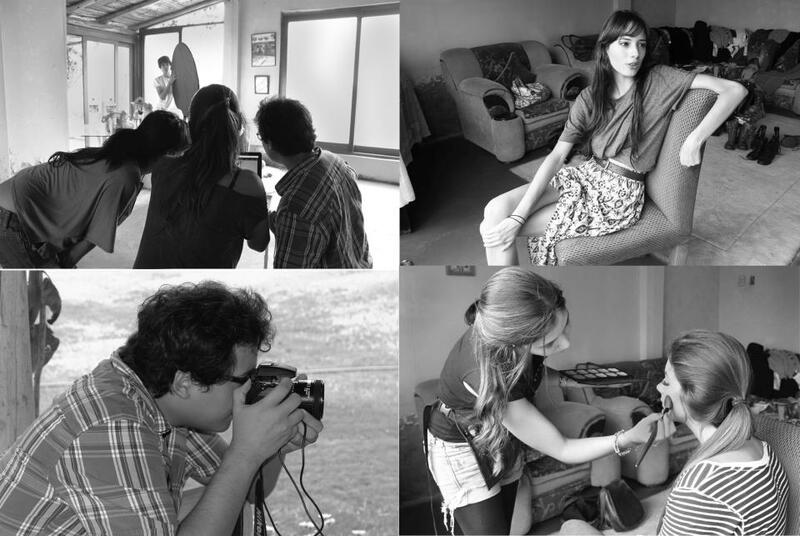 Yesterday we made the photoshoot of the new campaign of Camote Soup for fall-winter 2012, i’ll show you them soon!! Everything went awesome! Thanks to the whole team!!! Me imagino que deben estar increibles! …me muero por ver lo nuevo de Camote Soup! looks like a fun shoot! cool b&w photos! I’m impatient to see the pictures! I love Your blog a lot! You have great photos. I can’t wait for new photos. nice pics, alessandra! waiting for the others! que bien hacer este tipo de trabajos. seguro que saldrán bien !!! aiii ahora me dajs ansiosa con ganas de querer ver mas! No se vale!!!!! !